We support a number of initiatives and movements. See below for details on each one. A portion of the proceeds from the manufacturer’s sale of this product goes toward the Song of India Association that helps needy children in India. 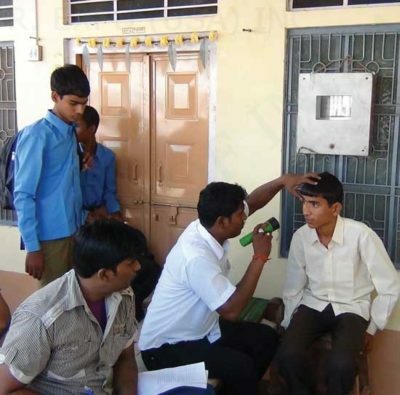 In the year 2011 they celebrated the 10th anniversary of the charity.A portion of the sales of India Temple products goes to support over 30 underprivileged boys and girls in the villages of Rajasthan. With your help, they are able to provide these children everything they need to succeed in their education. This includes but is not limited to their school books, school supplies, school fees, uniforms, shoes, extra tutoring, medical and eye exams. They have promised these children that they will continue to receive help from the charity as long as they continue their education. We are proud that some students have graduated high school and are continuing on to higher education. One student is studying for his CPA certification while two others are preparing for engineering college entrance exams. These three students have become role models for the younger children to look up to. All “Song of India” children have taken the oath “I will help at least one poor child in his/her education after I become self-dependent”. All the organizers involved are volunteers who are helping these children in their native villages. 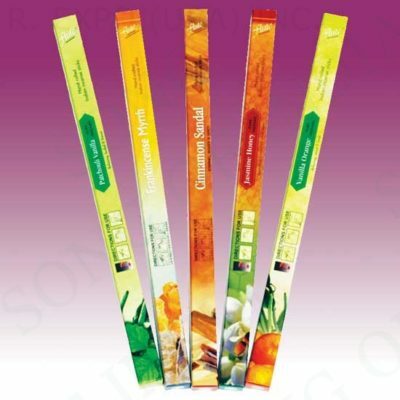 We are happy to be offering NRRS company’s Cycle and Flute brand incenses, who have been CERTIFIED CARBON NEUTRAL MANUFACTURER by UK-based The Carbon Neutral Company, the leading provider of carbon reduction solutions in the World. 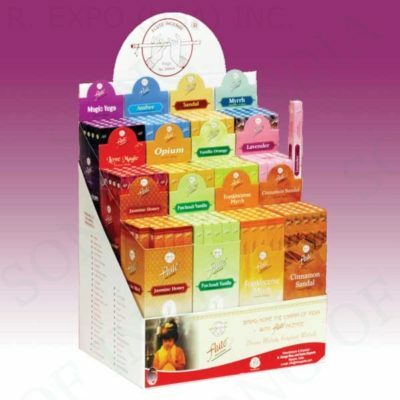 NRRS is the only company in India in the incense industry to have received this distinction. Commonly known as a ‘Carbon Footprint’, the assessment took into account data on fuel consumption, electricity consumption and material consumption as well as direct emissions released from sources that are owned or controlled by the company. Indirect emissions associated from purchased electricity and other sources including business travel, employee commuting, and third party deliveries were used to formulate the carbon footprint of the company. The carbon offset was carried out through Carbon Consulting’s partners in the UK in accordance with The CarbonNeutral Protocol. This ensured that the entire process is internationally recognized and goes through a credible verification process. Las Vegas Sage will be continuing to offer more selections from this company as they become available.